JNC Group is a proudly certified by Supply Nation, sharing its unique and compelling vision to build a prosperous Indigenous business sector. 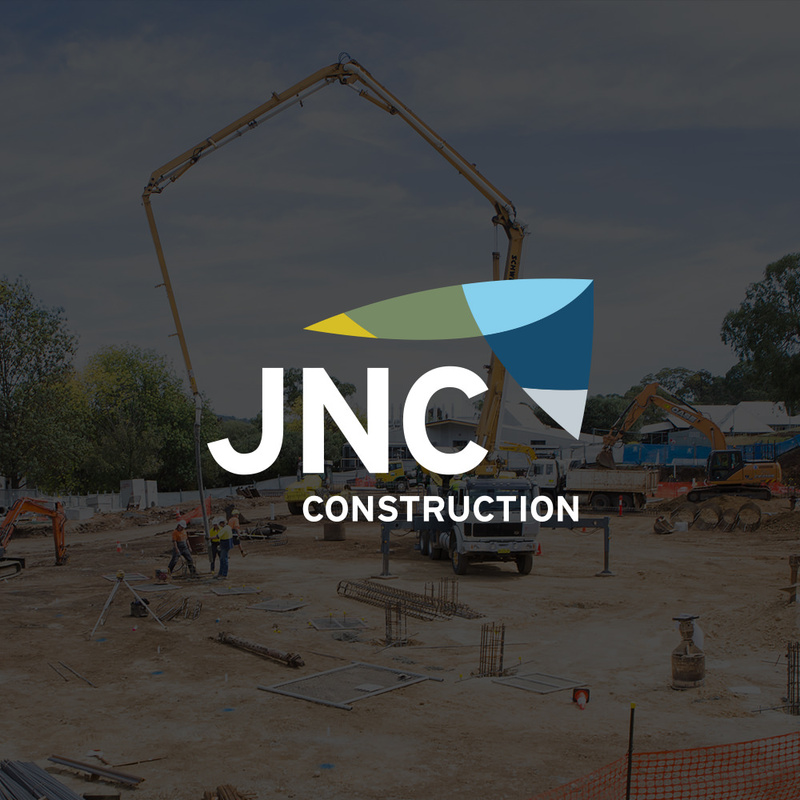 JNC Constructions is a nationwide branch of JNC Group. JNC Fencing + Security provides a full range of services needed to supply and install security fencing and security systems. 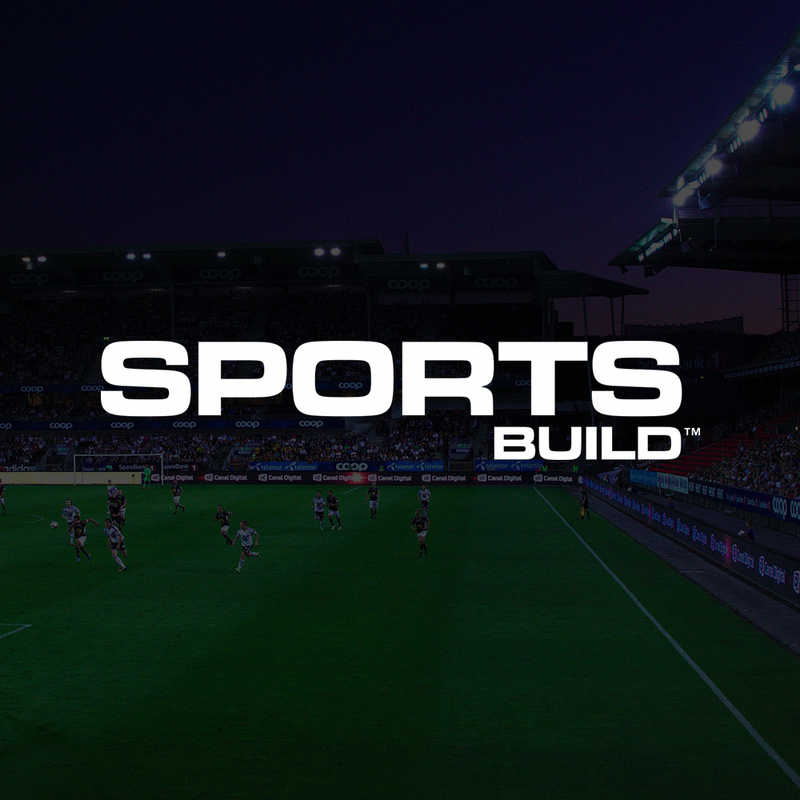 Design, construct, play. We understand the value and importance of design and planning. Our offices extend Australia wide. Empowering diversity. 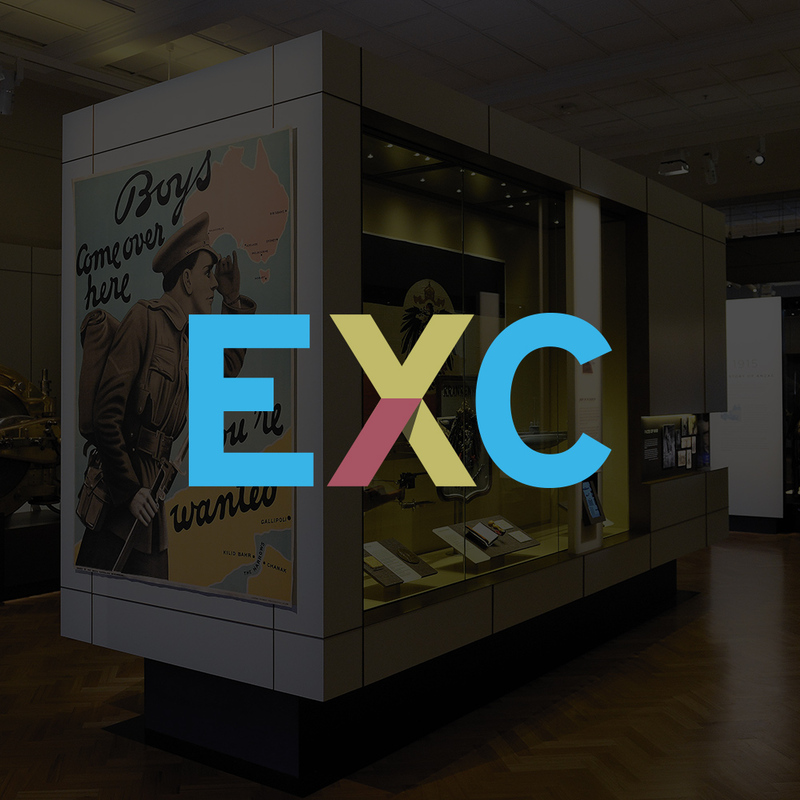 The JNC Group work together to achieve excellence, innovation and quality. 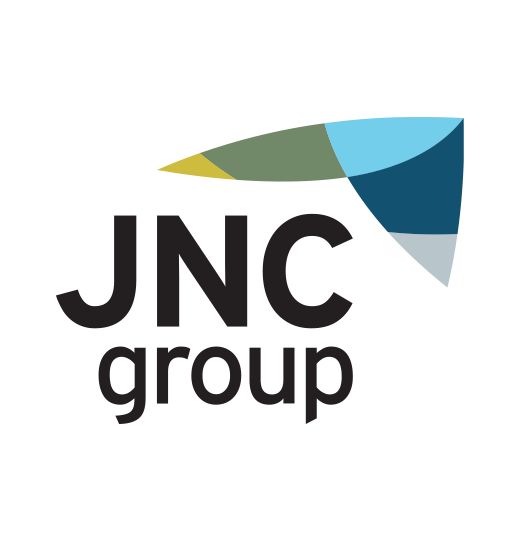 JNC Group values the importance of diversity and we offer opportunities for equality across all levels of our organisation. 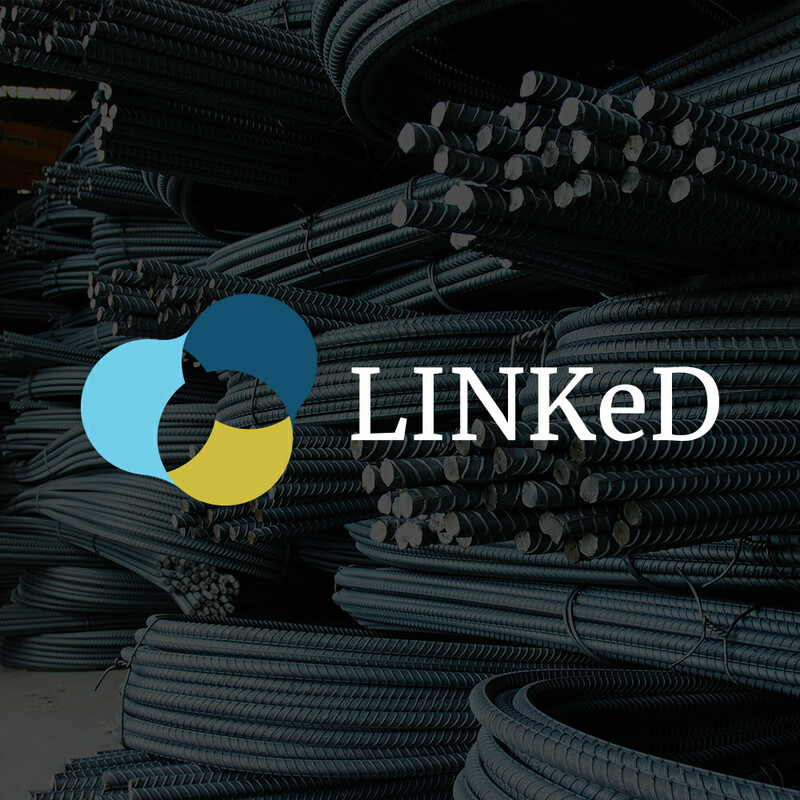 As an Indigenous owned business, we strive to build a unified and diverse workforce based on integrity and quality. We are proud of the different cultures that flow within our vibrant workforce and respect the First Peoples of this land.  JNC Group works across the nation, with our local office in the New England region of NSW. We acknowledge that we are on country of the Anaiwan, Gumbaynggirr, Kamilaroi and Dhunghutti people who are the traditional custodians the land on which we operate. We pay our respects to the Elders of these people both past, present and future. JNC Group is a proud member of Supply Nation, sharing its unique and compelling vision to build a prosperous Indigenous business sector. With a depth of knowledge and experience working with Indigenous businesses and procurement teams from government and corporate Australia, Supply Nation has shaped the Indigenous business sector. Endorsed by the Australian Government as the leading directory of Indigenous businesses for their procurement teams to fulfill their targets under the new Indigenous Procurement Policy, Supply Nation is an equally trusted partner for its corporate members.